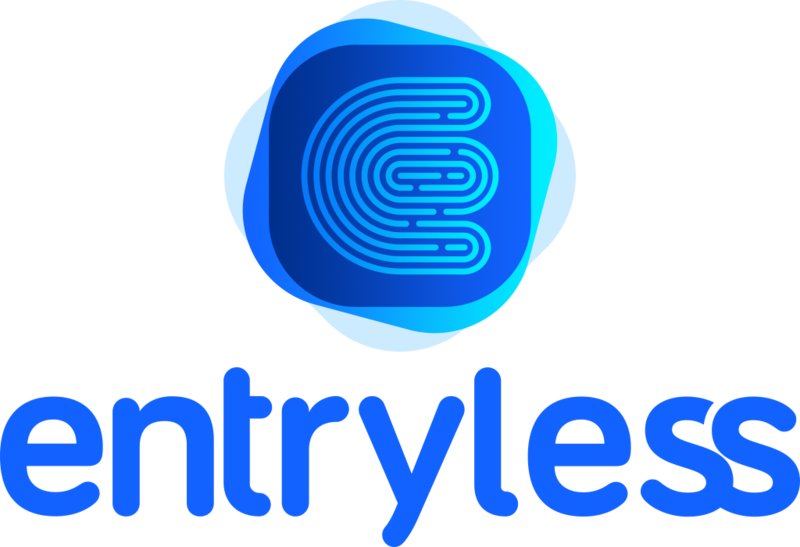 Learn the key concepts of Entryless and what you need to get started. Good information to know but we make it really easy. Don't worry, you will get through it really quickly.